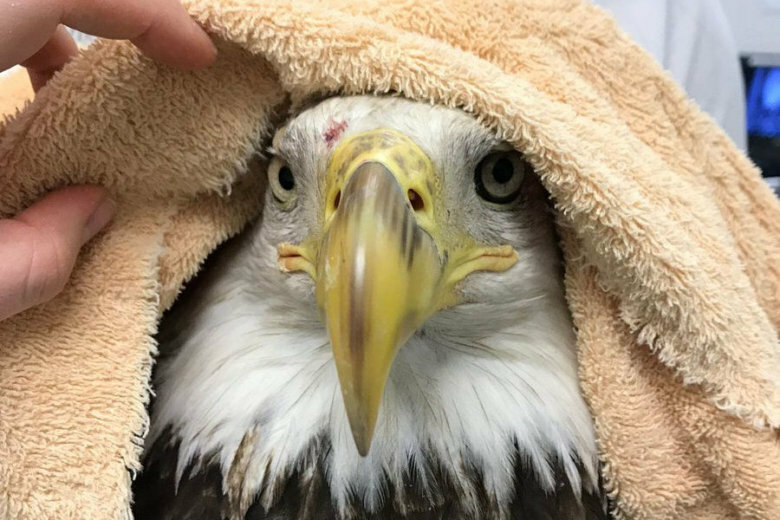 The injured bald eagle that disrupted service on Metro’s Blue and Silver lines Wednesday evening in Maryland couldn’t be saved. Find out what wildlife experts know about it. 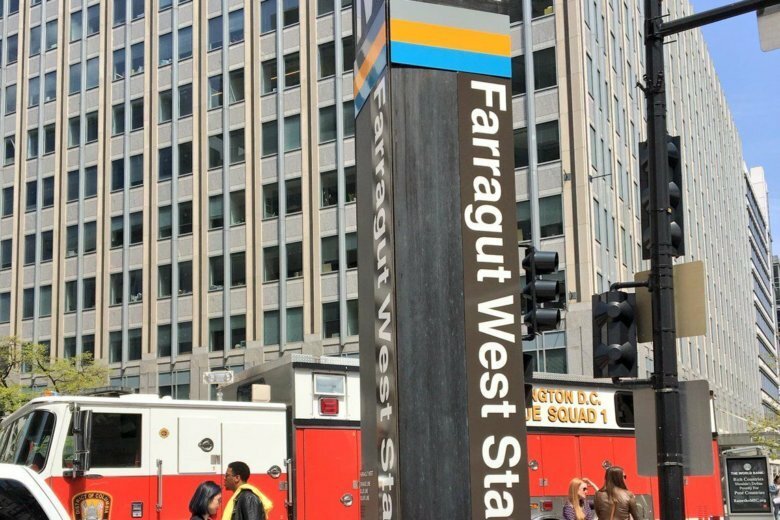 Metro service on the Blue, Orange and Silver lines was disrupted for about and hour between McPherson Square and Foggy Bottom stations after a man fell onto the tracks on Sunday.